Your colon ( large intestine) is full of bacteria- in fact several billions of them. Some bacteria have minimal effect while some bacteria are harmful- bad bacteria- and may cause damage and increase risk of infection. On the other hand, good bacteria will keep the environment healthy by producing certain vitamins and indeed improve digestion and absorption of nutrients. It is therefore very important to keep the right balance between the good and the bad bacteria. It is generally believed that the balance should be 85% good bacteria and 15% bad bacteria for the upkeep of a healthy digestive system. The different types of bacteria are called the microbial flora of the intestine and they carry out many useful functions which support your health. For example- the bacteria will ferment the small amounts of starch that resists digestion in the small intestine and thereby produce short chain fatty acids. These are energy supply for the body and also help to keep the cells of the colon wall healthy.In addition, the microbial flora also creates a physical barrier in order to protect the colon from disease causing bacteria. And what about probiotics and prebiotics? 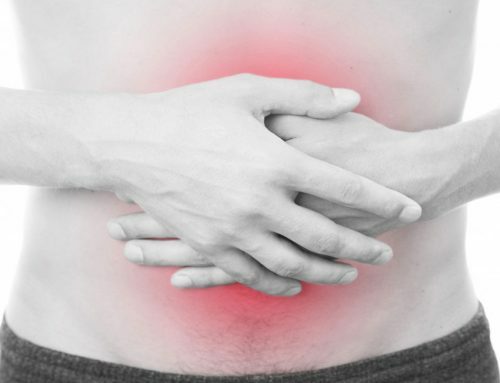 There are several good bacteria in the colon and amongst the important ones are: Lactobacillus acidophilus, Bifido bacterium longum and Bifido bacterium bifidum. In order to support the good bacteria, food supplements- also named colonic foods- have been developed and described as probiotics and prebiotics. Are live microbial supplements, capable of surviving the transit through the upper digestive tract and then beneficially colonise the microbial flora of the duodenum and colon. These active cultures help change the intestinal bacteria to balance the ratio between good and bad bacteria. Aged cheese and sauerkraut contain several good bacteria. Many yogurts and other milk based drinks now contain added probiotics. Are types of carbohydrates( oligosaccharides) which cannot be digested in the stomach and duodenum (small intestine), but reach the colon where they are able to support the good bacteria already present. In the manner, the good bacteria of the colonic microflora are greatly stimulated in their fight against the bad bacteria. These are some of the foods that naturally contain oligosaccharides ( asparagus, bananas, onions, leeks and oats). High levels of prebiotics are often added to functional foods. Human breastmilk is often called the original functional food. It contains many factors that support the growth of bifido bacterium in the colon and this may indeed protect the infant from gastrointestinal diseases. Ideally you are able to maintain a healthy gut flora without having to take probiotic supplements. However, if your gut flora becomes compromised then taking supplements may be one way to regain a healthy environment. The balance of microflora in the colon is known to be affected by the use of antibiotics and therefore a course of probiotics/prebiotics is usually recommended by the health practitioner when antibiotics are prescribed. Most often, probiotics are created via fermentation. Friendly bacteria are all around us — you’re soaking in them! — so fermentation simply collects them and gives them a nice place to grow. Fermentation organisms produce alcohol, lactic acid, and acetic acid, preservatives that retain nutrients and prevent spoilage. Probiotics are found in yogurt, buttermilk, kefir, sauerkraut, kimchi, and bacterially cultured cheese. Traditional methods of meat preservation (such as the curing of salami) also use fermentation of Lactobacilli to preserve the food, although arguably industrially produced cured meats no longer have health benefits. We at support@matulatea.com are often asked: should I take probiotics with my Matula Tea treatment ? 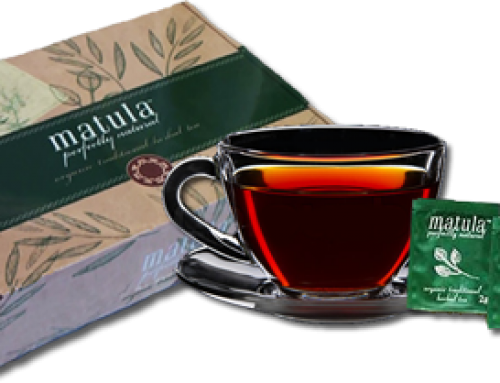 This is a tough question…..
As Matula tea is not an antibiotic, why should it kill probiotics aka good bacteria in the colon? Well, we know from numerous laboratory tests that it eradicates such bacteria as Staph. Aureus and E. Coli – why should it then not kill some of the good and bad bacteria in your colon? Perhaps the Matula does have an effect on probiotics, we are yet to find the answer. For the initial 2 weeks of your treatment course – do not take probiotics. At the beginning of the 3rd week, commence taking probiotics for a period of at least 4 weeks. It is important to take a good quality probiotic containing the above mentioned bacteria: lactobacilli acidophilus and one or more of the bifido bacteria. Before commencement, we suggest that you discuss this with your health practitioner. Disclaimer: The information and material supplied is only for educational and information purposes. 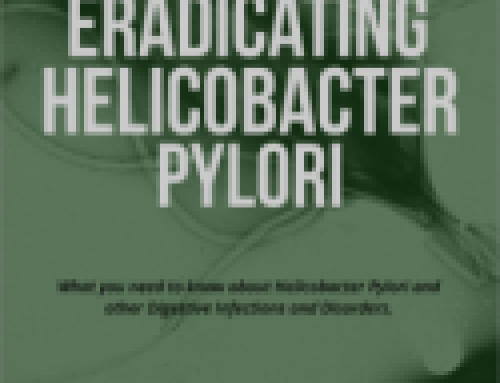 The result of Matula herbal tea treatment can vary from person to person, due to various differences in the severity of the Helicobacter Pylori infection and the general health and wellbeing of each person.